Martens are always on the lookout for something. 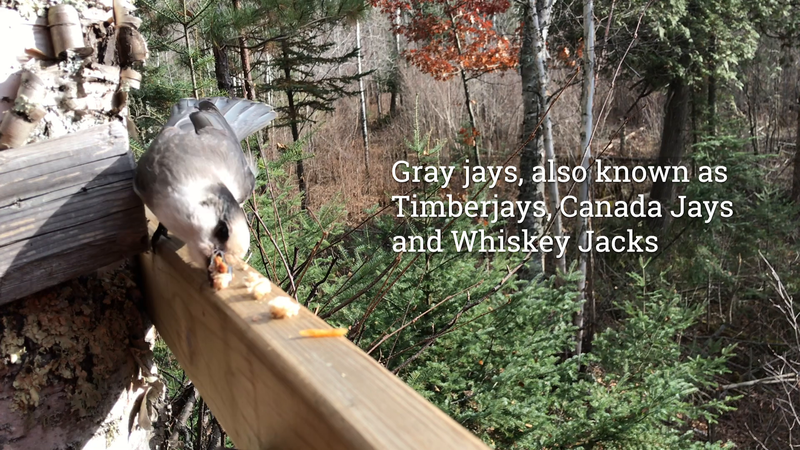 Living out in the woods isn’t always convenient, but the compensation package is pretty good, including routine visits from our furred and feathered neighbors. Our inquisitive neighborhood pine marten is among our regular visitors and for the most part this one seems to confine himself to the rules of what passes for civilized behavior out here in the sticks. Which means he doesn’t break into our outbuildings (like some other martens have done), contenting himself mainly to gorging on the latest offerings from the compost pile, chewing on the lingering bones of last fall’s deer carcass, and making the occasional run at the dozen or so red squirrels that have made the ground under our bird feeders their permanent home much of the winter. The red squirrels may scatter for a moment or two, just adding to the constant entertainment offered up outside our picture window. With compensation like this, you couldn’t pry me away from our little piece of paradise with a crowbar.